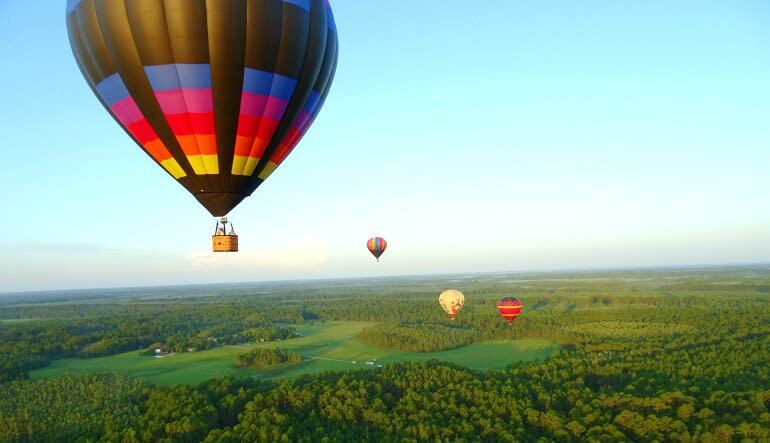 Travel Orlando by way of clear blue skies in a remarkable hot air balloon ride. This zero-turbulence excursion is the epitome of luxury cruising. 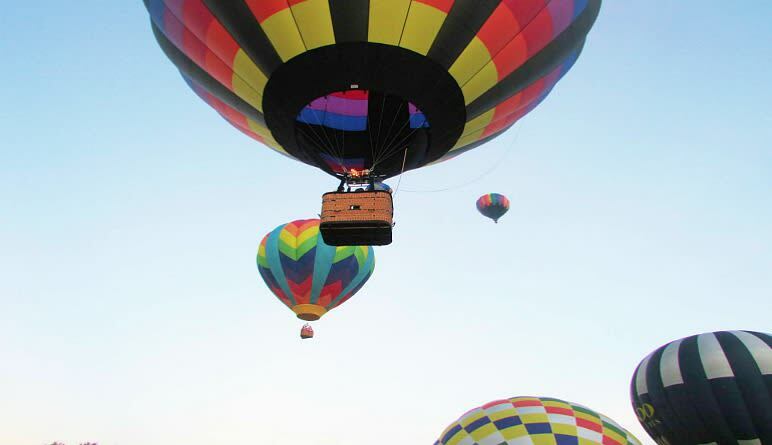 Your adventure begins at the launching site, where you’ll meet your FAA certified pilot and marvel at the magnificent flying machine, taking form before your very eyes. 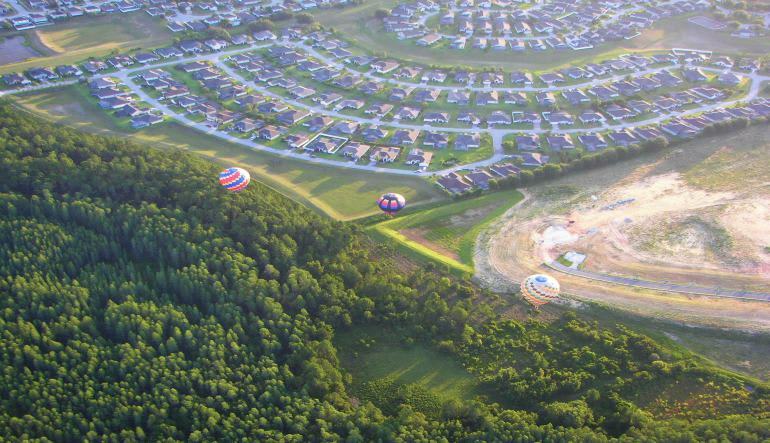 For the duration of the hour-long trip, you’ll travel from treetop heights to over 1,000 feet in the sky! Along the way, snap impressive shots of Orlando’s pristine landscapes and its many architectural feats. 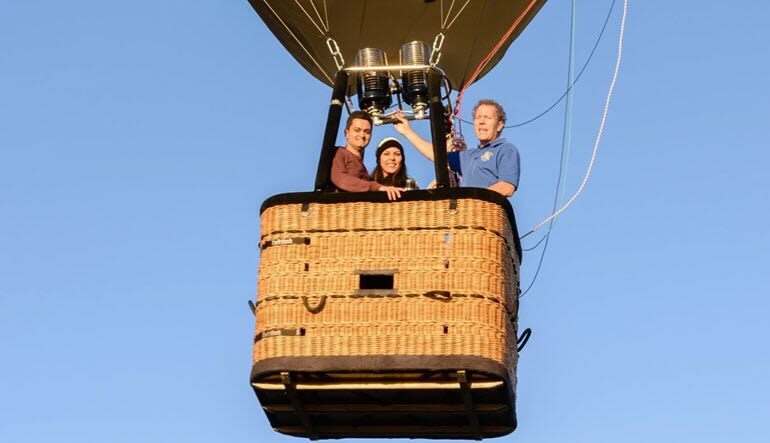 Capping off the perfect pleasure trip, upon landing you’re treated to a Champagne or sparkling cider toast along with a delicious basket of pastries, cheese and other assorted goodies. Book your private escape today! Tom, thank you so much! Bob and I had a fantastic time. This was one of our biggest adventures. Everything was absolutely wonderful! My fiancé and I had an amazing time on the private voyage and the captain was super cool! Tom, What a great knowledgeable person. The end of tour with a small celebration was perfect & showed his commitment to excellence. I am going to be putting together another trip very soon. It was perfect !!! THANK YOU TOM !